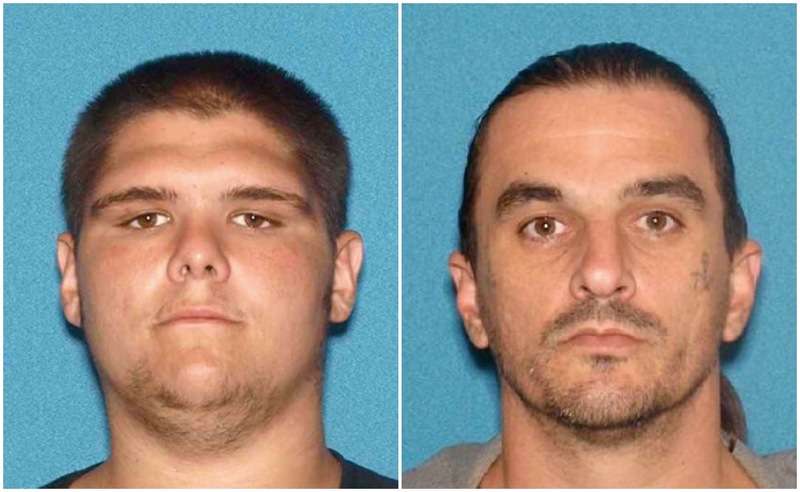 Detectives from the county prosecutor’s office have arrested two local men who they say were engaged in a drug deal in the parking lot of the township’s Home Depot store. The takedown occurred Jan. 24, when the detectives conducted surveillance during a street-level narcotics suppression detail. In a statement issued Tuesday, the office said the detectives observed a man identified as Luke Delaney, 22, of Jackson, meet with Peter Fischler, 38, of Manchester, and distribute a quantity of heroin to Fischler in the Home Depot parking lot at 1334 Lakewood Rd. in Toms River. As the county’s Narcotics Strike Force detectives approached both men, Fischler attempted to conceal a quantity of heroin, the statement said. As a result of the arrests, approximately twenty individual dosage units of heroin along with two hypodermic needles were recovered. Delaney was charged with distribution of less than one ounce of heroin, possession of heroin and possession with intent to distribute. He was was transported to the Ocean County Jail pending a detention hearing. Fischler was charged with heroin possession, hindering apprehension and possession of a hypodermic needle. He was released pending a future court date.